Alhambra Place was completed in 2002 and is one of the premier luxury condominium buildings with 16 floors and 24 units, this is what luxury is all about. Located right on the intracoastal waterway, Alhambra Place residents enjoy a short walk to numerous boutiques, clubs and restaurants on the Fort Lauderdale strip. 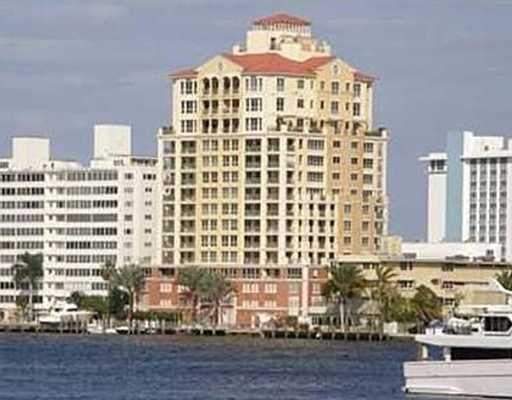 Alhambra Place offers a heated pool and sauna, fitness center, covered parking and boat slips. Eric Miller and Asociates, are always available to help you buy or sell real estate in the area and will be happy to show you Alhambra Place. You can Contact us directly at (954) 383-8170.